Man, things sure have gotten complicated. Even down to the "basic" elements of life. They're not so basic these days. 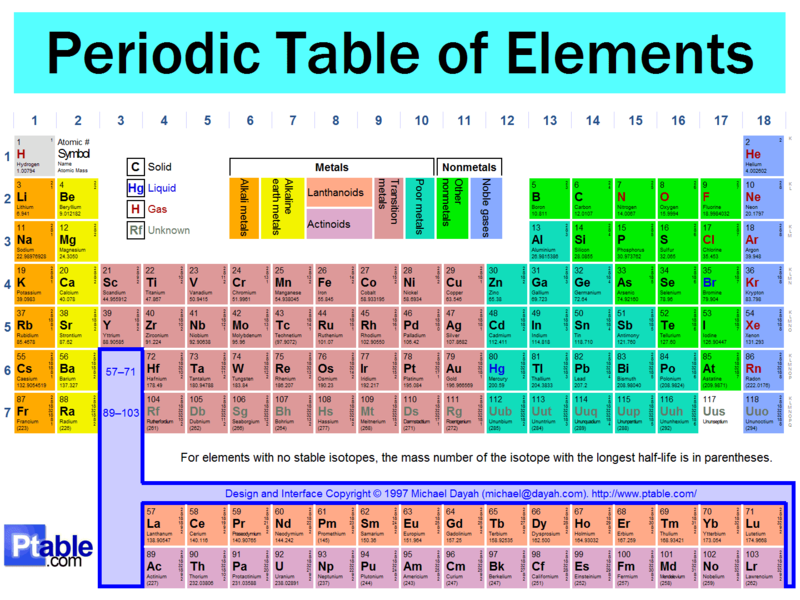 There are 118 elements, some of them with no stable isotopes. Seriously. What's elemental about that? "It's elementary dear Watson." Simple, basic, like elementary school. But at it's root the word derives from the Latin elementum which refers to the basic components of life, you know like, prior to that complicated periodical chart, when there were only four elements. Earth, air, fire and water for the ancient Greeks, for the Chinese it was wood, metal, water, fire and earth (that's five). Why do we have to over-complicate everything? Element, elementum, basic. 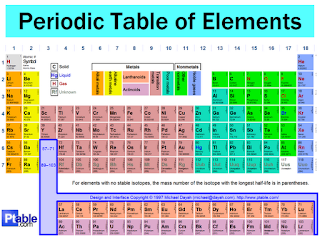 What's basic about 118 elements? What's basic about Mendelevium with a half-life of 258? I'll tell you what's basic about that, basically nothing. What we need is a return to the old days, the Aristotelian model of four elements, and for those whom are adventurous I recommend throwing in a Fifth Element, otherwise known as Leeloo. Which is obviously an attractive Eastern European model dressed in gauze, who knows Kung Fu. Today's Friday Find is a return to those days from Elemental Cellars. The personal label of Steven Westby, the winemaker for Witness Tree located in the Eola-Amity Hills region of the Willamette Valley. The wines are not necessarily the most typical of the region, and they're all very well priced. Steven is making cool climate Syrah, Melon (the New World version of Muscadet), some Viognier, and among others, today's find, the Auxerrois. 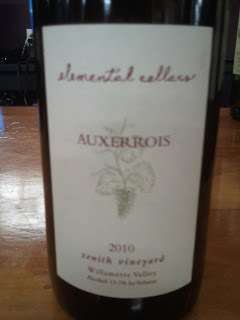 Rare in the world, outside of Alsace that is, but even rarer in Oregon with only three vineyards known to grow the grape, Ribbon Springs of Adelsheim, where David Adelsheim pioneered Auxerrois in Oregon, Zenith Vineyard, where today's find is grown and Sunnyside vineyards.